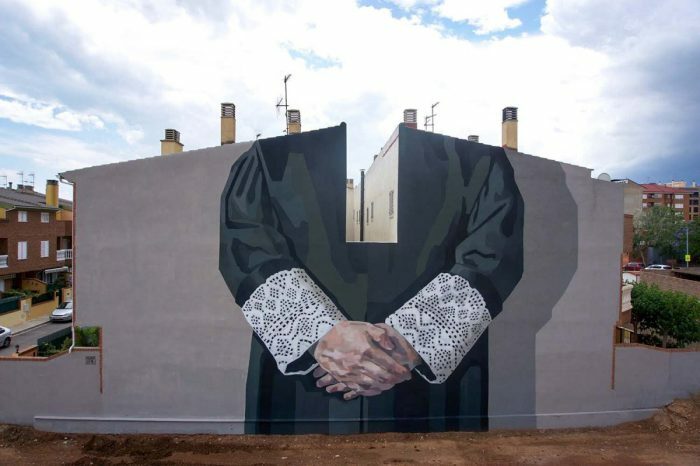 Vila-real, Spain: new piece by Argentinian artist Hyuro for the TEST Festival. 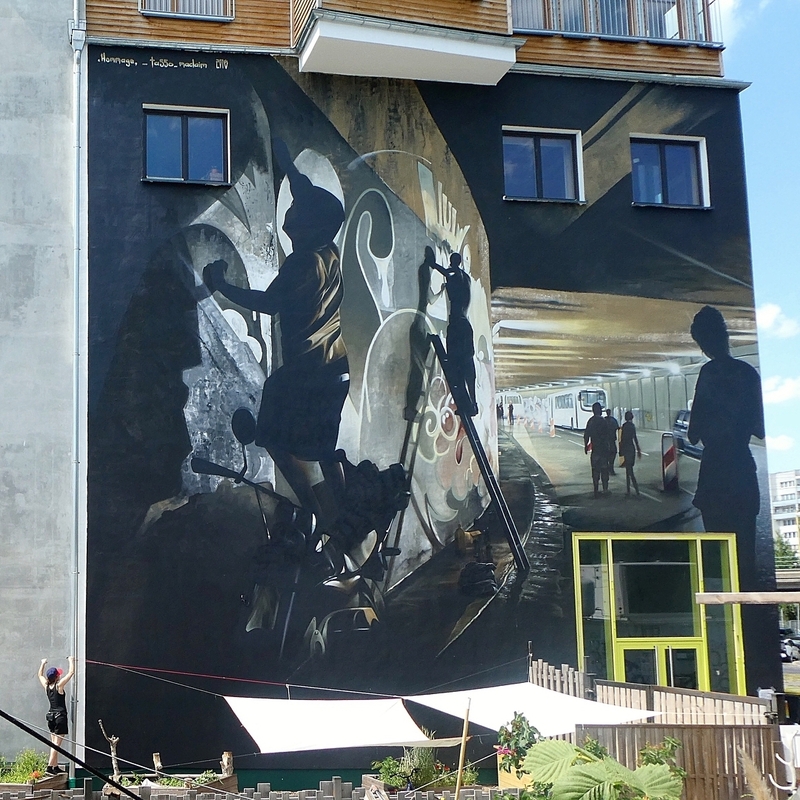 Berlin, Germany: new piece by Tasso for the Berlin Mural Fest. 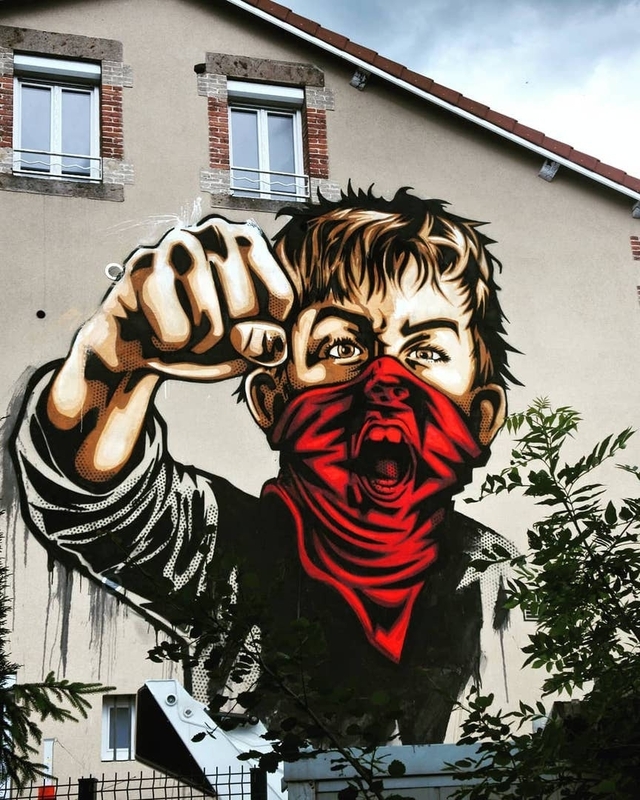 Roche-La-Molière, Rhone-Alpes, France: new piece by Rnst for Street Art Festival in Roche.